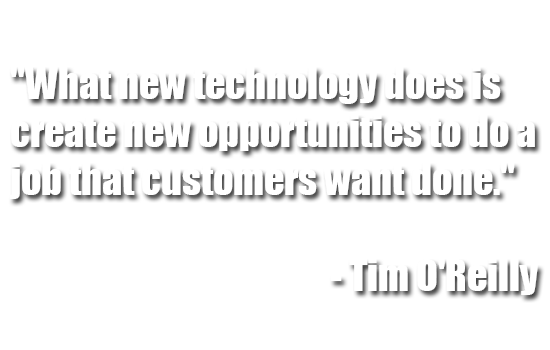 For more than decade and half we have been developing websites, web applications, multimedia projects and events. 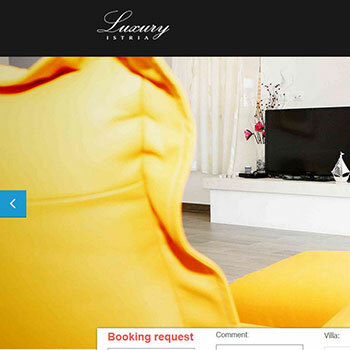 In our portfolio we also hosting, domain services and consultancy. 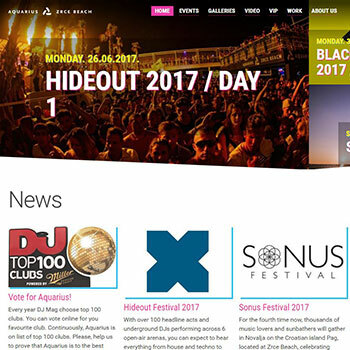 We are specialized in the entertainment industry and we are closely associated and working with the most known Croatian summer clubs (Aquarius, Kalypso, Noa and Papaya) providing them with the web hosting, development, consultancy and full support on daily basis throughout the year. We developed and/or maintain the clubs' festivals and their other projects. Apart from the entertainment industry we have developed so far web and other projects for the industry, tourism, radio stations, portals, business and personal pages (some examples of our work can be found bellow). 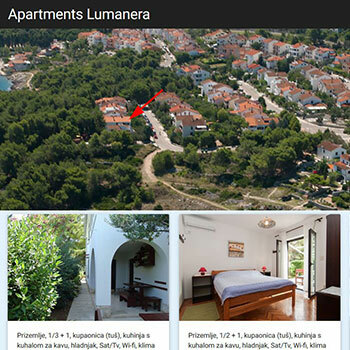 Design, built and developed a booking system for the three beautiful Istrian villas for rent. 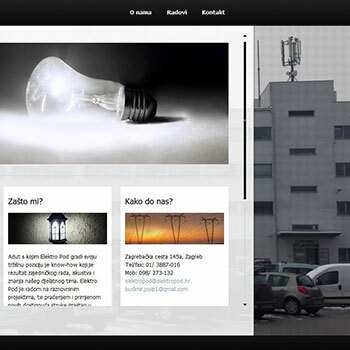 Built a small website for a Zagreb based company dealing with the electric installations. 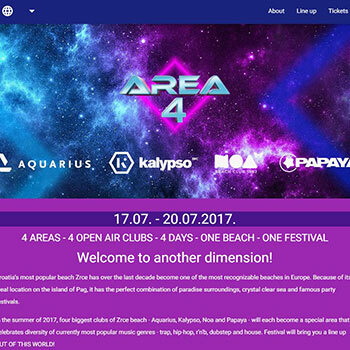 Built a website and developed a booking system. We are consulting and helping maintain the club's homepage for more than a decade now. 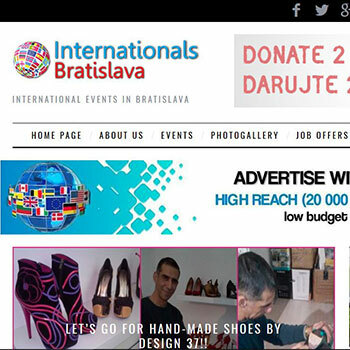 We oversee and maintain the biggest portal for foreigners in Slovakia. 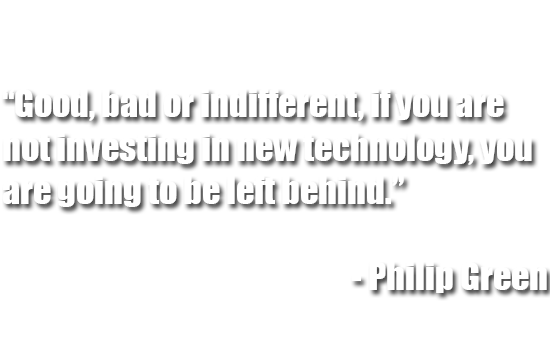 We always make sure that we understand the entire project and all of its aspects. Then we move on to planning phase and delivery steps in coordination with the client.